Oneida Becket flatware pattern has a distinctive border of symmetric lines flowing around a teardrop shaped handle. This simple, silverplated flatware design will complement any table setting, contemporary or traditional. 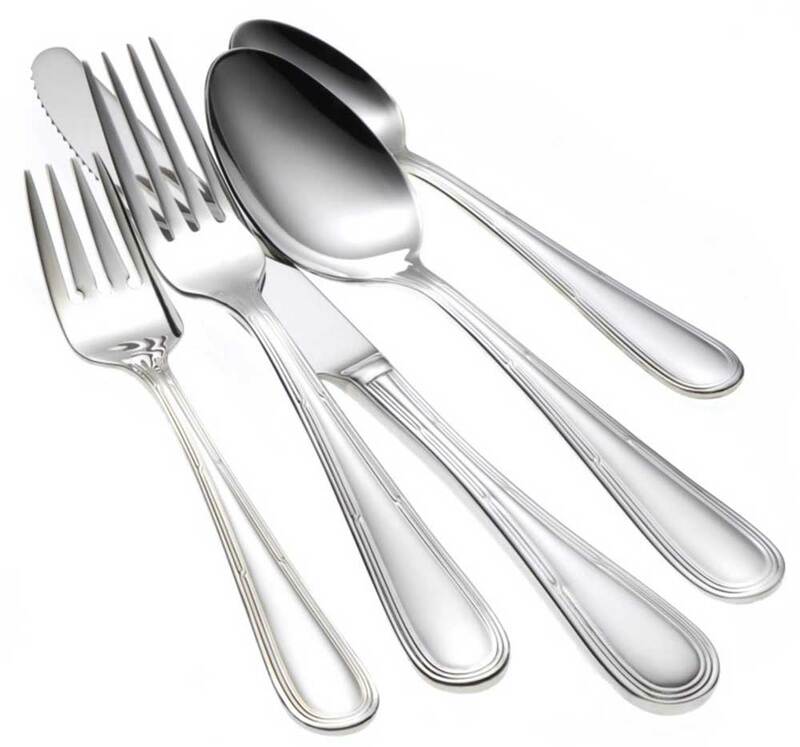 Becket flatware offers long lasting durability you can count on from Oneida.